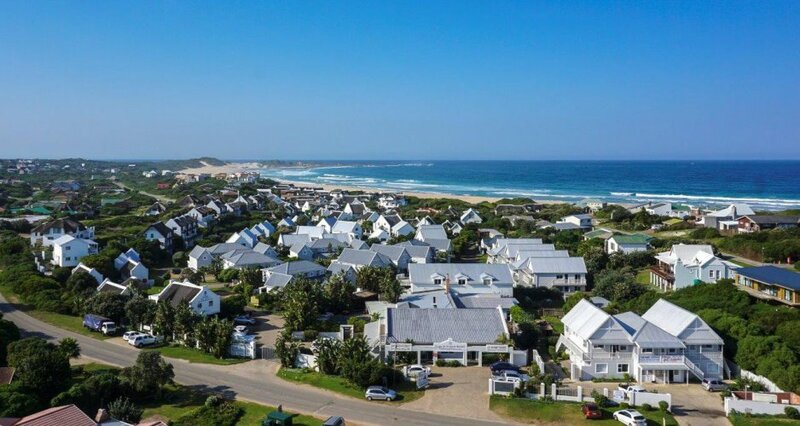 From the second most southerly tip you can enjoy all that the Eastern Cape has to offer.Accommodation ranges from beach villas , family cottages to affordable apartments. Ideal beach and bush combination. 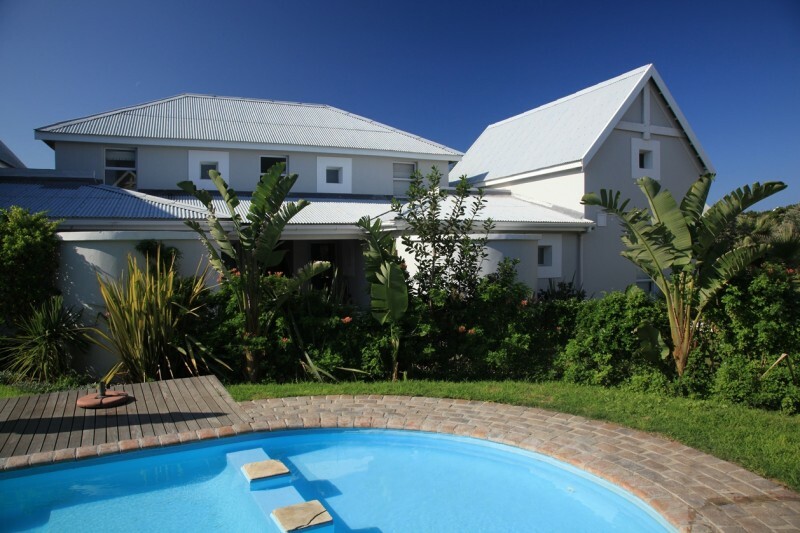 Situated a stones throw form the Indian ocean, Cape St Francis Resort offers accommodation to suit all budgets. Choose from luxury beach villas with sea facing rooms, large open plan living , swimming pools and direct beach access, family cottages set in the heart of the resort with spacious gardens and varying in size from two to four bedrooms, and finally for the more affordable option choose a one or two roomed apartments, close to all facilities and a 6 minute walk to the beach. 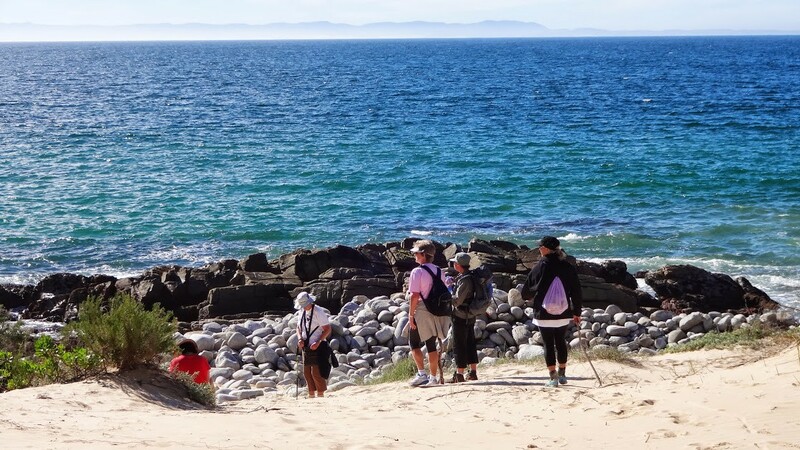 Cape St Francis Resort is the ideal base from which to explore all that the area has to offer from golf, canal and river cruises, surfing, whale-watching, surfing and much much more. 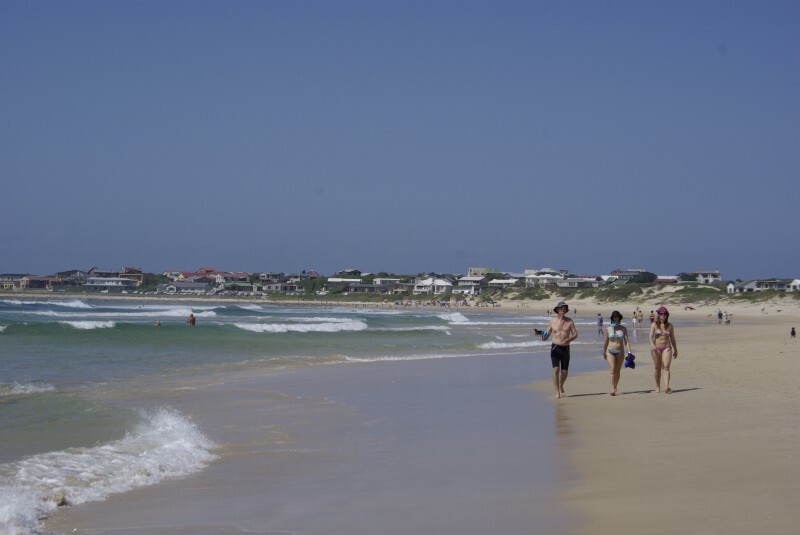 On-site facilities including the award-winning Joe Fish Restaurant and Bar, Hibiscus health and beauty studio, convenience shop are all here to make your stay as enjoyable and stress free as possible.